Total solar eclipses occur only once in a single zone. 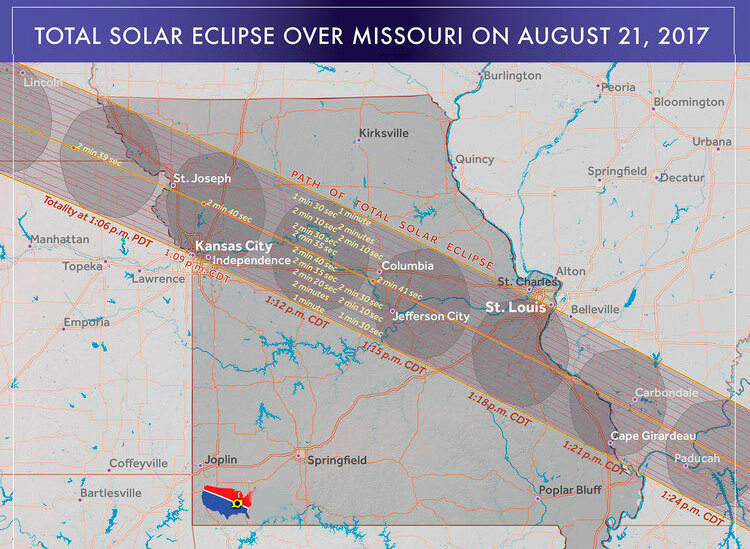 If you are not in the direct route of the eclipse of this August 21, what do you expect? Prepare and adapt your 4×4 vehicle at your 4WDStore and select among the best places to see this phenomenal cosmic event. 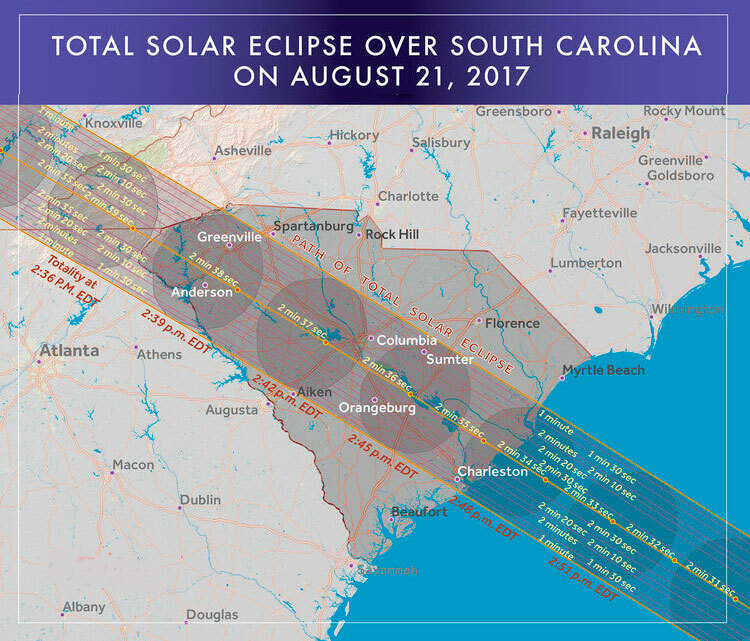 Are you ready for the solar eclipse on August 21, 2017? It will be an EXPERIENCE TO REMEMBER! Watching the Eclipse from the top of the mountains and taking photos will be an experience for LIFE. The shadow will travel from West to East, from Oregon, across the Central Plains, to South Carolina. Many Americans will have the opportunity to witness this beautiful and unforgettable natural phenomenon. For that reason, August 21, 2017 is already known as The Great American Eclipse. 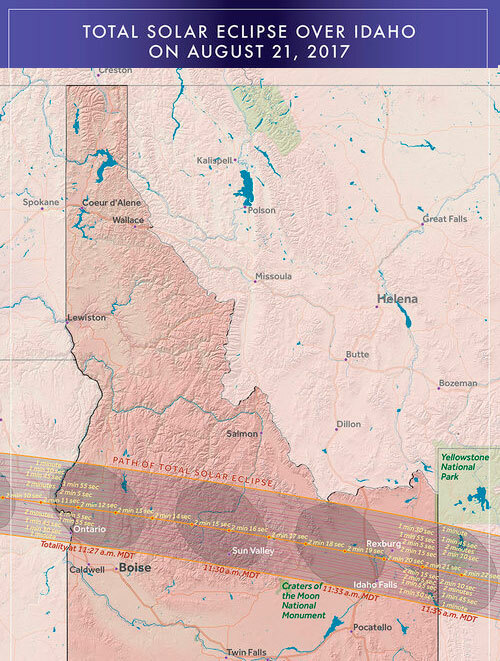 Any location along the path of totality from Oregon to South Carolina can enjoy good weather on eclipse day, but the western half of the United States, especially from the Willamette Valley of Oregon to the Nebraska Sandhills, will enjoy the very best weather odds. 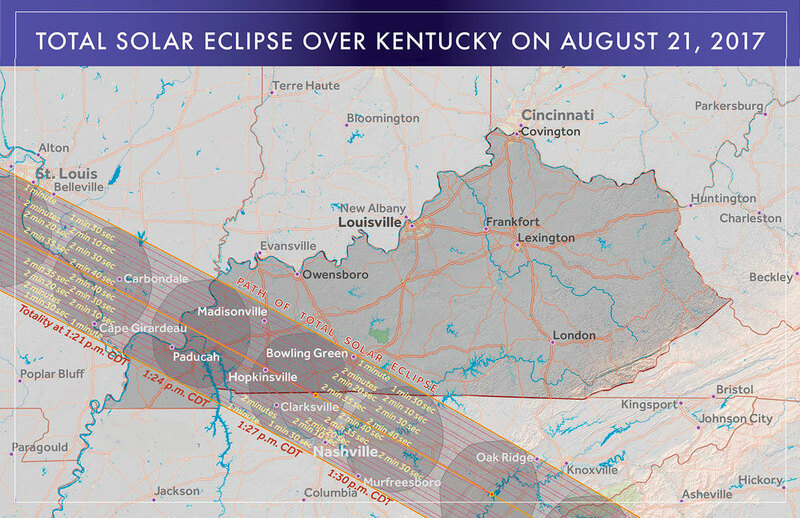 You can watch the weather forecasts starting a week before eclipse day to judge whether you can strike for a spot close to home or drive further afield. Another piece of advice is to stay flexible in your plan for eclipse day. August is a perfect time of year for camping, so consider bringing a tent or 4×4 vehicle in case a weather system forces you to relocate several hundred miles. While the Oregon coast is at risk of marine clouds, the interior of this state actually enjoys the nation’s best weather prospects. Madras is easily accessible from Portland with a two-hour drive and sits at the junction of four highways for good mobility. A bonus is the prospect of seeing Mt. Jefferson to the west darken as totality envelops this prominent peak 17 seconds before totality in Madras. The Snake River Valley in eastern Idaho consists of farmland and lava fields. This area is an attractive spot for eclipse chasers because of fairly good weather prospects and many roads for evasive maneuvering in the event of local clouds. It is for good reason that the Astronomical League is holding their annual Astrocon Conference in Casper just before eclipse day. Not only does Casper have good weather prospects, but also uncrowded highways that extend west, east, north, and south could be used for every weather contingency. 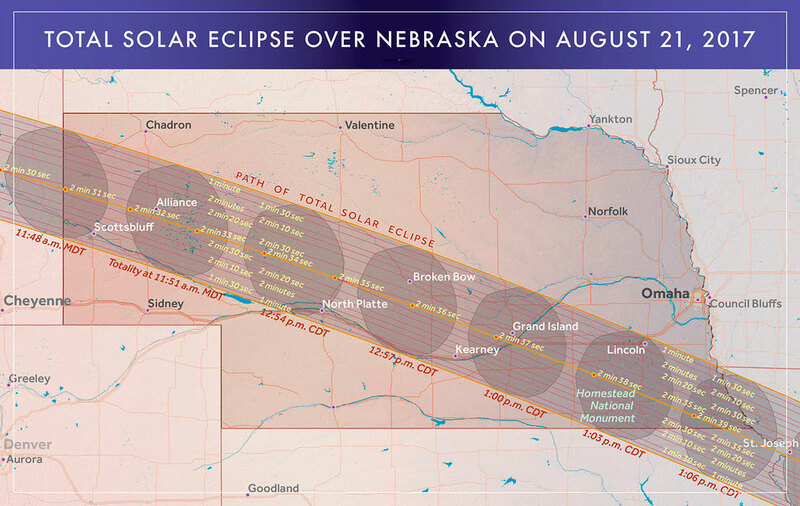 The Sandhills country of Nebraska is a prime location for viewing the eclipse. A careful weather observer has taken notes over 20 years and reports that 70% of late August days are favorable for eclipse viewing. Alliance is a natural choice with accommodations, long duration, three highways for distance traveling, and many farm roads to dodge local clouds. A bonus is that you can enjoy dark summer night skies and a glorious view of the Milky Way. St. Joseph is right on the centerline of the eclipse path and enjoys one of the longest durations of any sizable city in the nation. A large eclipse viewing party is being organized at the Rosecrans Memorial Airport with educational speakers, solar telescopes, and more. 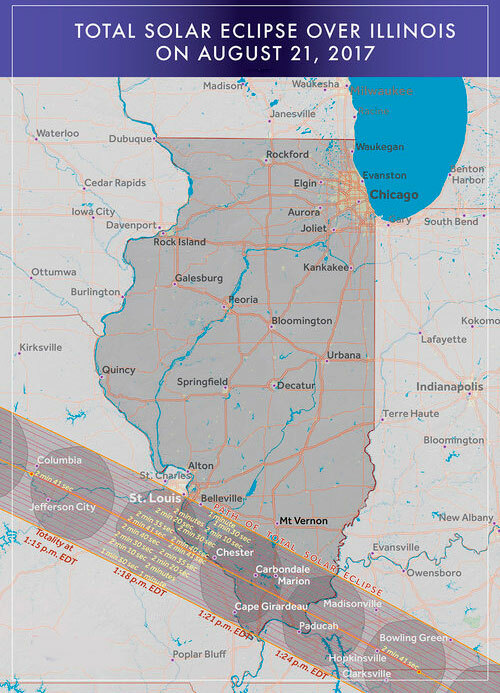 Carbondale has a special distinction; it is near the crossing centerlines of both the August 21, 2017 total solar eclipse and the coming April 8, 2024 total solar eclipse! Also, the point of longest eclipse for 2017 is just southeast of Carbondale at the geographic location of 37º 34’ 4.3” North latitude, 89º 06’ 10.0” West longitude. 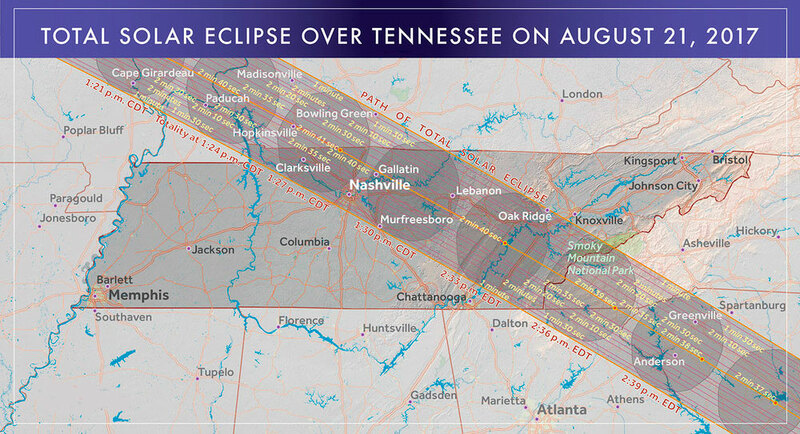 Nashville deserves special note as the largest city wholly within the path of the total solar eclipse. While its location is offset from the centerline by about 20 miles, it still enjoys a good duration of nearly two minutes. Surely the nation’s music capitol will produce some memorable songs on the occasion of the Great American Eclipse. Weather permitting, the Great Smoky Mountains will offer great vistas for the eclipse. Clingman’s Dome will be an intriguing location to view the eclipse due to its expansive views. 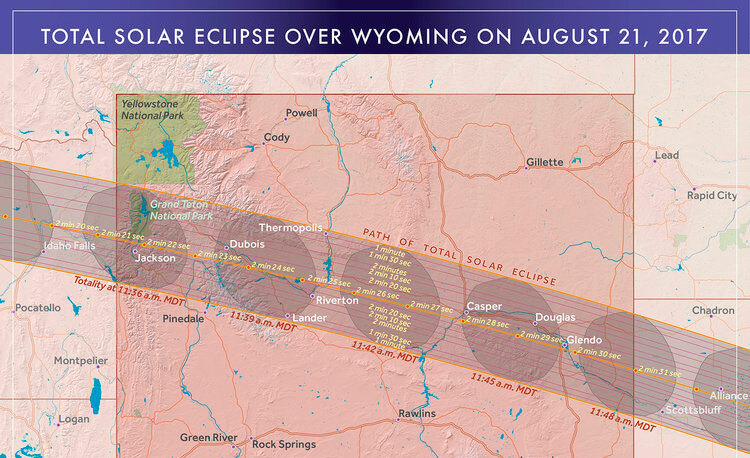 This site provides the possibility of seeing the Moon’s shadow racing across the landscape, a dramatic sight that will add another dimension to your experience of the eclipse. Columbia is another sizable city with a long duration of totality plus a fine network of highways for mobility on eclipse day. 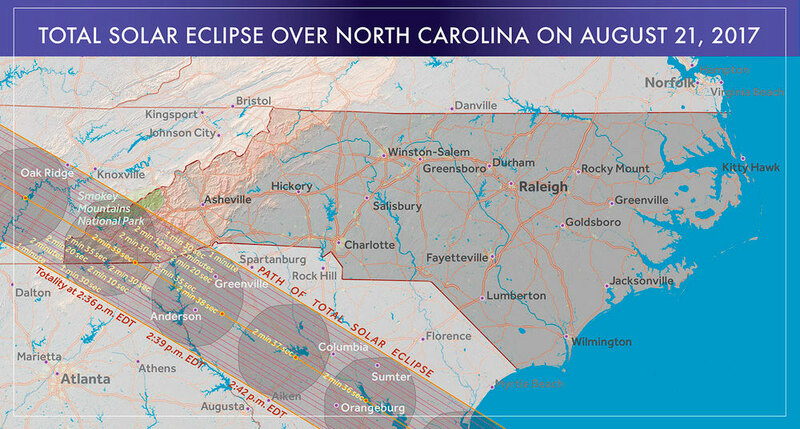 For millions of Americans along the Atlantic Seaboard, this will be the most accessible city with accommodations in the path of total solar eclipse.